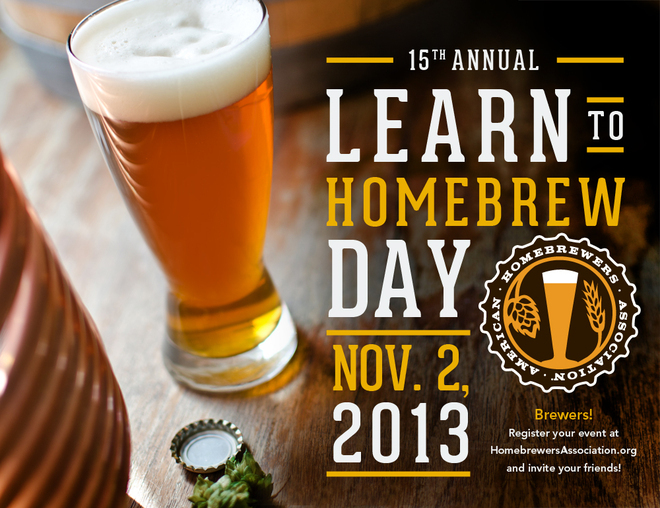 Saturday, Nov 2nd, is AHA’s 15th annual “Learn to Homebrew Day”. I realize most of you reading my blog are probably already Homebrewers, so go out an find a friend a teach them about this wonderful hobby/obsession! If you’re looking to learn how to homebrew, there are tons of events out there being put on by homebrew shops and brew clubs. My Local Homebrew supply store, Cask and Kettle in Boonton NJ, has an event on Nov 2nd. You can also check out the AHA’s website to find events in your area. Relax Learn and have a Homebrew!